In addition to welcoming the release this month of Mrs Mahvash Sabet, who had been jailed since 2008 for her religious beliefs, the signatories say they look forward to the release of the other six Baha’i leaders who remain in jail in Iran. They also call on the Iranian government to uphold the right to freedom of religious belief and practice for all citizens. Mrs Sabet, 64, who has relatives in Australia, was released last week after completing a sentence imposed after she and her colleagues were subjected to sham trials. Those trials were widely condemned by the international community, including successive Australian foreign ministers, governments around the world, the UN General Assembly and the UN Secretary-General. Australian Foreign Minister Julie Bishop has called repeatedly for the release of the seven leaders. Mrs Sabet’s book of poetry written while in jail, Prison Poems, won international acclaim. Australian Baha’i spokesperson Natalie Mobini said Baha’is throughout the country were grateful for the support shown in the statement to the imprisoned Baha’i leaders in particular and to the right to religious freedom in general. “That members of the diverse religious communities can come together with prominent political figures, leading lawyers and academics to issue such a statement reflects the quality of inter-faith relations in this country as well as their strong adherence to abiding principles of justice and compassion. “We also remember with gratitude and admiration the many messages of support and calls for justice issued over the years by many members of the legal profession, leaders of faith communities, journalists, academic staff at universities, writers, MPs and cabinet ministers, successive foreign ministers and Parliaments both Federal and State. Mr Peter Wertheim AM, Executive Director, Executive Council of Australian Jewry. 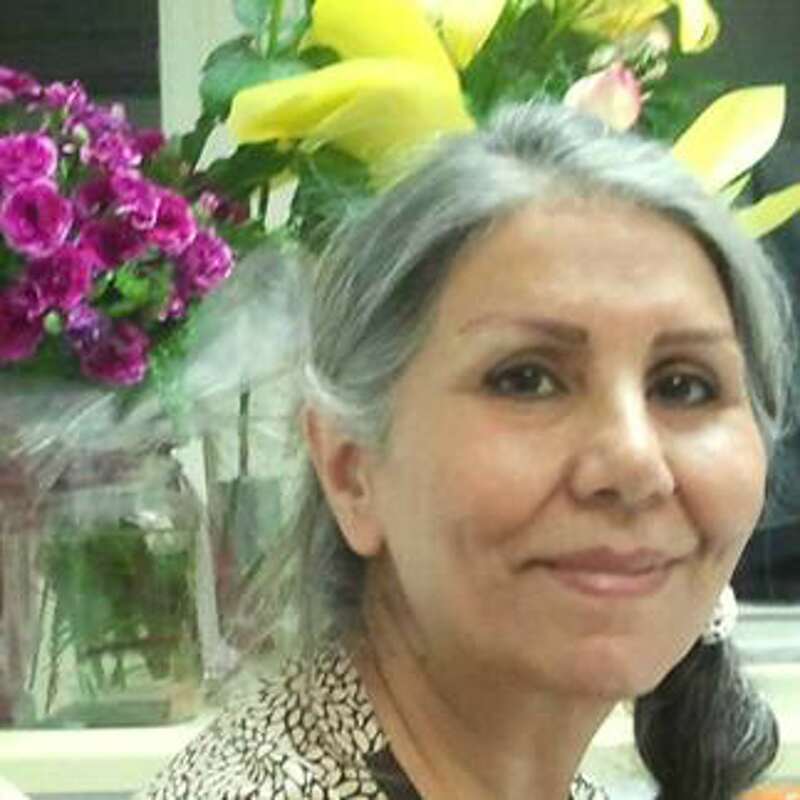 “We the undersigned welcome the release of Mrs Mahvash Sabet from prison in Iran following the completion of her sentence. “Mrs Sabet was one of the seven members of the ad hoc leadership group for the Iranian Baha’i community who have been unjustly imprisoned since 2008. “We look forward to the release of Mrs Sabet’s colleagues: Mrs Fariba Kamalabadi, Mr Jamalodin Khanjani, Mr Afif Naeimi, Mr Saeid Rezai, Mr Behrooz Tavakkoli and Mr Vahid Tizfahm.